Remembering Your Pet Helps Us To Save Another…. Pets leave their paw print on our heart and that imprint remains forever. The moment they enter our life, they bring us unconditional love, joy, and happiness. Even when a pet passes on, their memory still brings smiles, tears, and cherished memories of the loyalty they had for us. 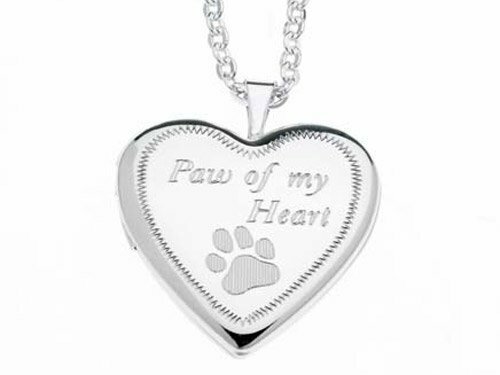 The “Paw of my Heart” locket holds the memory and picture of your pet inside it and on your chest for all to see. With each locket purchased, a donation will be made in memory of your pet to Forever Paws Animal Shelter, a No-Kill Non-Profit Organization that finds homes for stray, neglected and abused animals. Each “Paw of my Heart” Sterling Silver Locket comes with a Certification from Forever Paws Animal Shelter stating that a donation was made in the memory of your pet. 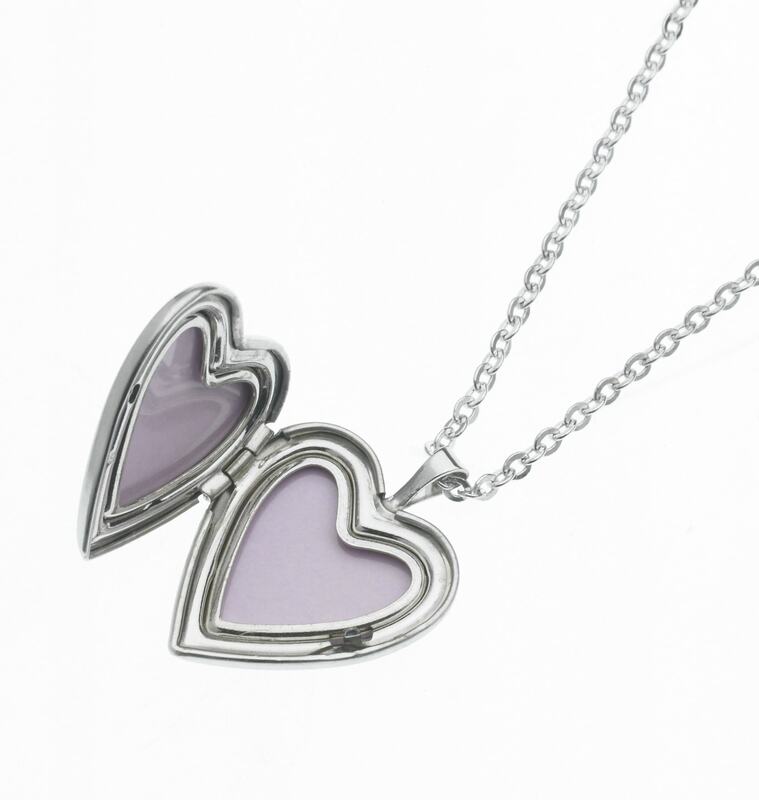 With the purchase of this locket, a donation will be made to Forever Paws Animal Shelter. Helping stray, neglected and abused animals get a “New Leash On Life” by finding them forever homes.